If your home needs a refresh and you’re not quite sure where to start, simply updating the walls is a fairly easy task that can make a big impact. Whether you are changing colors, textures, introducing a pattern with wallpaper, or adding dimension with new crown molding, you’ll be surprised at just how much these changes influence the home’s interior as a whole. Although wall colors and finishes are typically the last thing our Interior Designer selects when we’re working on a major remodel, updating the walls is an excellent stand-alone project that can usually be done in a day or two. It’s an ideal first step if you don’t have the time or money for a full remodel, but still want to breathe new life into a lack-luster room. Fair warning, though: the impact of updating the walls can snowball into bigger projects! The satisfaction of the refreshed space can be addicting! 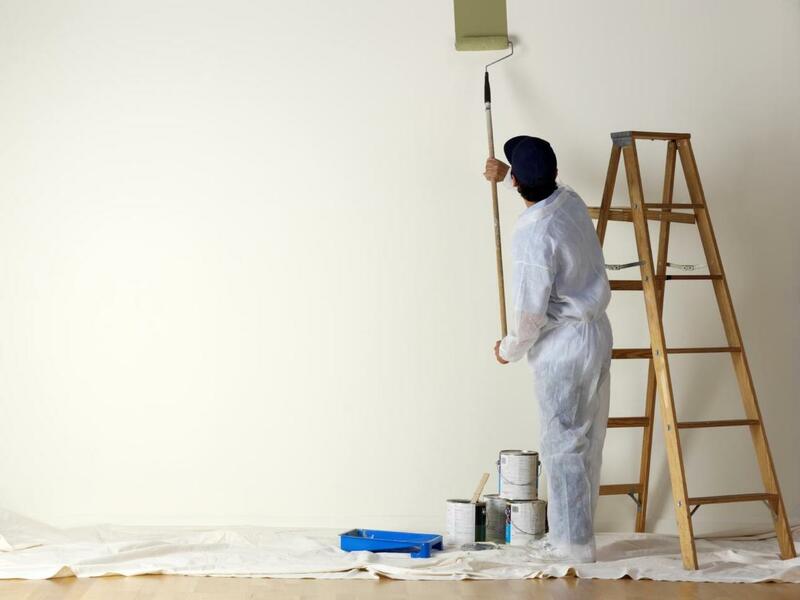 Painting is probably the first thing that comes to mind when you think of updating your walls. The good thing about paint is that it’s pretty easy for anyone to do, there’s an endless list of colors to choose from, and it can easily be re-done if it doesn’t turn out as great as you’d hoped. There are also unlimited techniques, textures, and patterns to choose from. Specialty faux finishes and patinas can be applied in conjunction with stamps or decorative rollers for a truly custom look. If you don’t want your walls to be one solid color, painting is still a great option with plenty of possibilities. Wainscoting is the addition of wood paneling to the lower portion of your walls. Some may think this look is dated, but it can add texture, depth, and a classic, timeless aesthetic. It is said to create a sense of character or old-school charm throughout the home. This option is especially good for powder rooms or mud rooms, as it allows for easy clean-up on the lower half of the walls. However, it is also being used in bedrooms and living rooms to add dimension and texture. 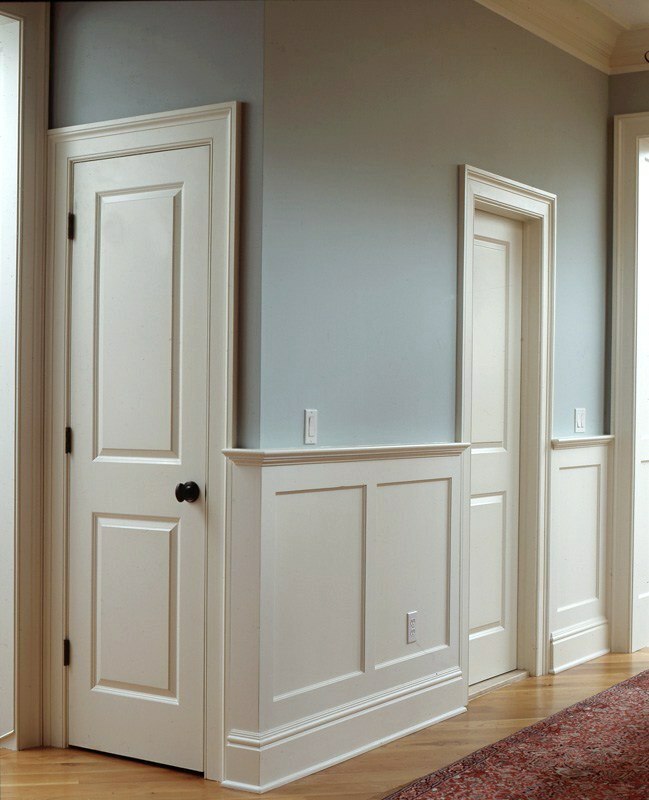 Beadboard, raised panel, picture frame, barn door, and carved are only a few of the many styles of wainscoting available. Beadboard was mentioned above as a wainscoting style, however, it can also be used as a treatment for an entire wall instead of just the lower half. It’s also becoming a popular ceiling finish as an alternative to having popcorn ceilings scraped! 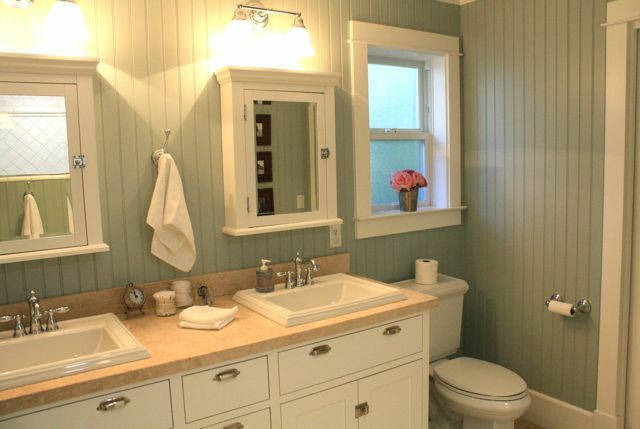 Beadboard is a row of narrow wood planks lined up vertically on the wall. In between each wood plank is an indentation or ridge, also referred to as a “bead”. The vertical boards are capped off by strips of horizontal molding, which finish off the seams. It’s very easy to install, can be painted for a custom color, and, best of all, it’s very affordable! Many homeowners might cringe when they think of the bold, flowery wallpaper they recall from their childhood home. It’s true that wallpaper was a popular trend many years ago and has since been replaced with the sleek, modern look of paints and faux finishes. However, just because wallpaper isn’t as popular as it once was doesn’t mean it is an unacceptable option for your home’s interior walls. 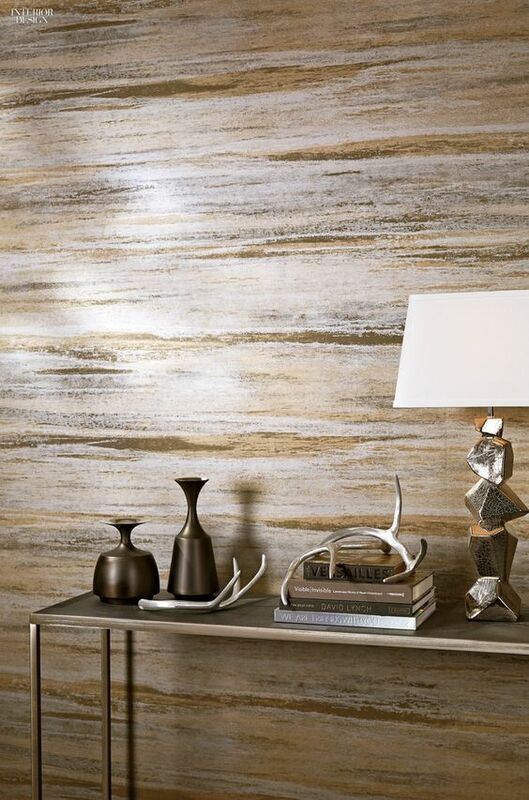 In fact, more and more of our clients are interested in having specific walls or even entire rooms wallpapered. There are many beautiful colors, styles, and patterns available that are perfect for accent walls, bathrooms, and guestrooms alike. 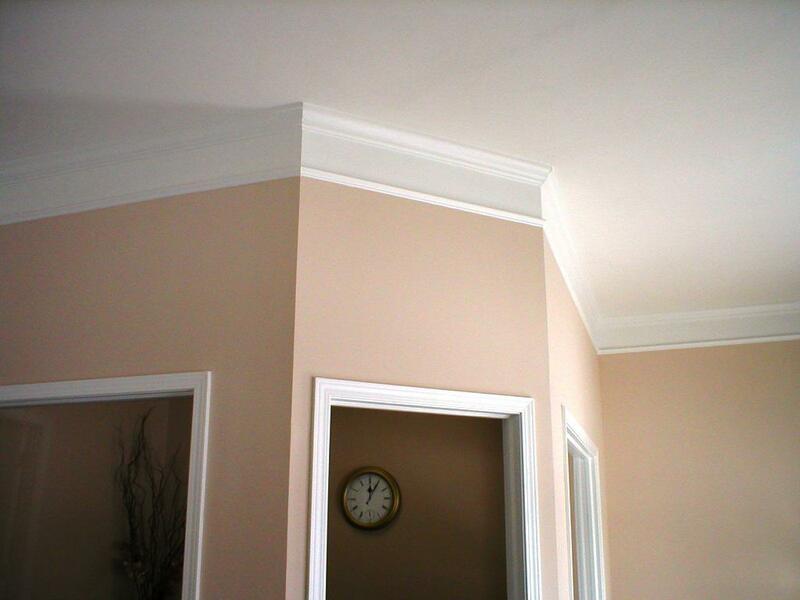 Crown molding, or ceiling molding, is a way to enhance your walls with a decorative border. It can add another element to your wall’s appearance and draw the eyes upward. Adding crown molding to your walls can create cohesion in the room without completely altering the space; like a subtle upgrade. It can be painted or stained, but is typically left white for a classy, high-end feel. 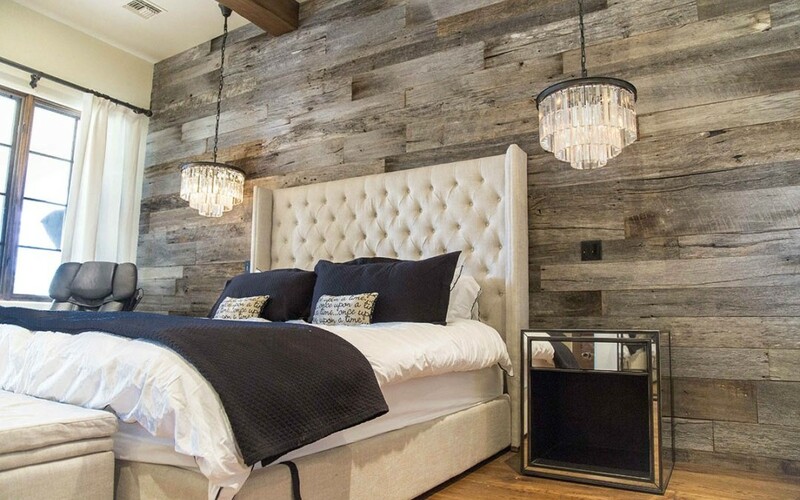 There are several products on the market now, including popular DIY projects, that involve materials like wood planks, faux concrete, brick panels, peel and stick tiles, and decorative murals. These options are great if you want a truly unique look that has a little bit more personality and texture than some of the other options. Although opting for these materials can sometimes be more expensive to buy and more difficult to install, the end result may be well worth it! These are only a few of the options when it comes to updating your home’s interior walls. If you are interested in one or more of these options, our handyman division, Mike’s Guys Handyman & Construction, would be happy to help with installation! Contact us today for more information.